Photo challenge: share a photo with an unusual point of view. 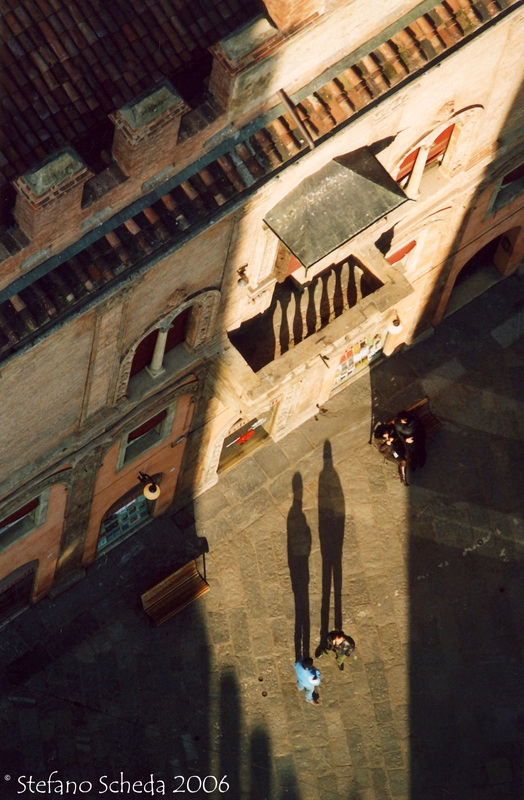 Down the “Due Torri” – Bologna, Italia. Thank you, Marie. It was early morning. Bel colpo! All of your photos are beautiful. I am honored that you liked mine. To put it in one word – amazing! Excellent! The long shadows are making the photo perfect. Thanks, Anja, for your comment and for stopping by. I am from Bologna. Ciao! Grazie. Beautiful photographs.